Joanna Weiss is editor-in-chief of Experience, a new online magazine. In the past, she was an op-ed columnist, political reporter, debate moderator, and TV critic for the Boston Globe. She is a frequent commentator on Boston’s WGBH and WBZ and a contributor to Politico Magazine. Her work has also appeared in Slate, Pacific Standard, The Economist, and the live show Listen to Your Mother. 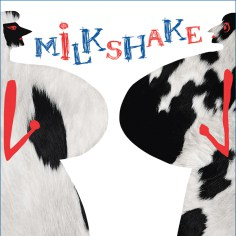 Her first novel, Milkshake, a social satire about the politics of motherhood, is available on Kindle and in print.